Loch is inspired by the pristine reflections and rippling waters of Scotland. The organic lace pattern that adorns the hat and mittens is reminiscent of flukes, fish tails, and flowing water. Love the lace? 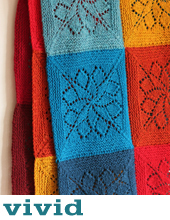 Try out a chunkier version in the False Creek button scarf. 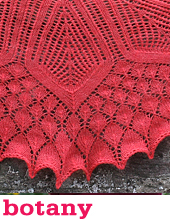 notes Lace stitch pattern is charted. 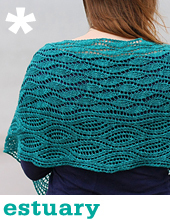 This pattern is available individually, or as part of our lace collection Handmade in the UK.